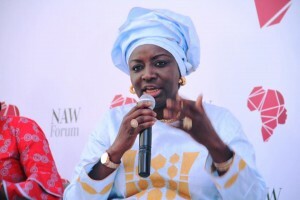 The New African Woman Forum took place on 12 and 13 April in Dakar, Senegal. The Forum host the Gala of the New African Woman Awards that recognized African women in women’s leadership and excellency on the continent. Among the Laureates, Dr. Amina J. Mohammed, Deputy Secretary-General of the United Nations from Nigeria. 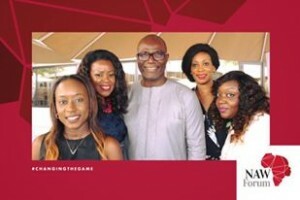 The CEO of MACH Consulting was speaker to the Panel on Women in Business. The Panel discussed about how women, and their male allies, can promote women’s interests and make them shift from aspiring to embracing their full leadership potential. 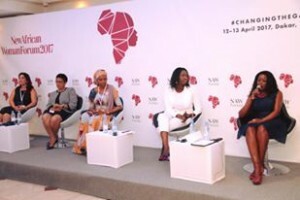 The event culminated with an inspiring session of the Voices of Millennials that showcased success stories from young African women who are changing the game on the continent. 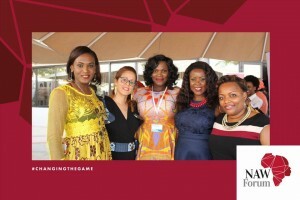 The NAW forum is annually organized by the New African Woman Magazine, IC Publications. The 2017 edition was organized in partnership with Africa Consulting and Trading (ACT Afrique).